September is all about creatures at Arts For Life, and our young artists have been as busy as, well, bees creating flying bugs! 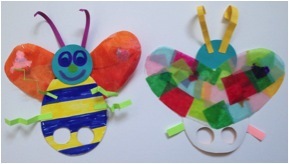 With simple materials and these steps, you can make a working finger puppet at home. Valentine’s Day is just around the corner, and a love monster makes a perfect valentine—one that can be enjoyed long after the holiday has passed! 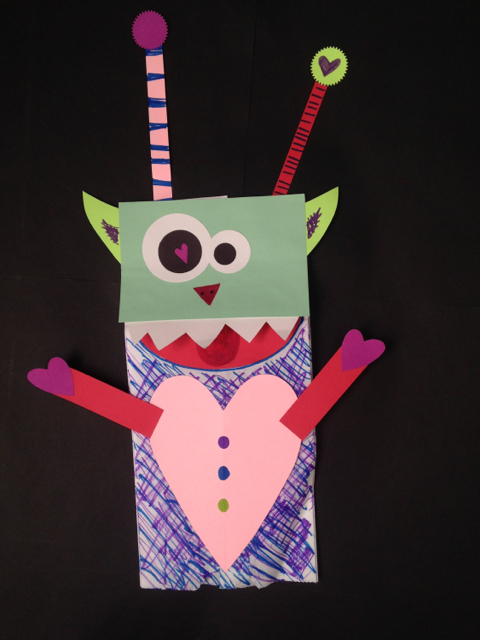 This lesson will help you tap into your imagination to create a love-filled, interactive puppet.